FILLMORE — Two people are dead and two others are in critical condition following a head-on collision on southbound Interstate 15 near Fillmore Wednesday morning. Shortly after 7 a.m., authorities began receiving reports of a gray, 2000 Jeep Grand Cherokee driving recklessly in the Kanosh area. Millard County Sheriff deputies responded but were unable to locate the vehicle, according to a news release from the Utah Highway Patrol. Reports then began to come in around 7:35 a.m. of the same vehicle traveling north in the southbound lanes of I-15 at milepost 151 and again at milepost 155. 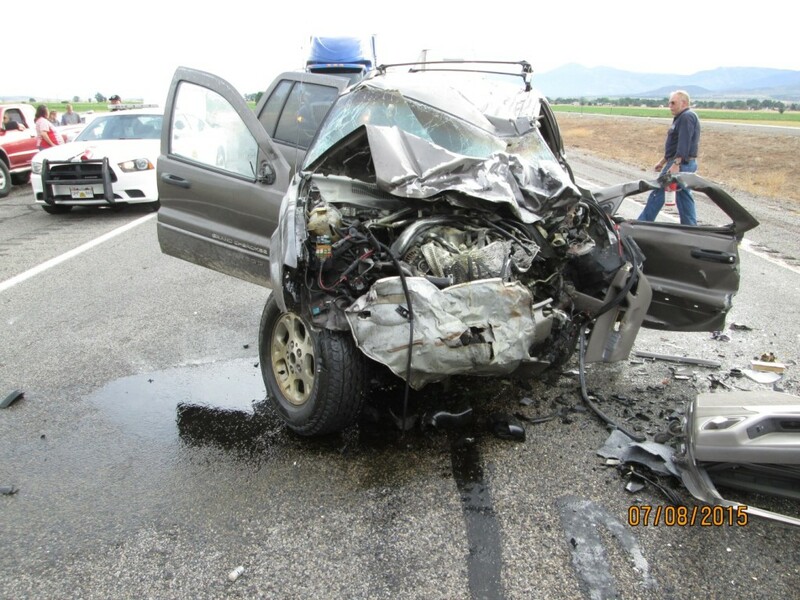 Near milepost 157, the Cherokee collided head-on into a southbound 2013 Honda Civic. The driver of the Honda, 25-year-old Larry J. Martin, of West Jordan, was killed on impact. He was wearing a seat belt. Kaela Hernandez, 27, of American Fork, who was sleeping in the back seat of the car and not wearing a seat belt, was also killed. Both were ejected from the car. A third occupant of the Honda, Joseph C. Martin, 29, of Eagle Mountain, was in the passenger front seat and sustained critical injuries. He was taken to Fillmore Community Medical Center for care. 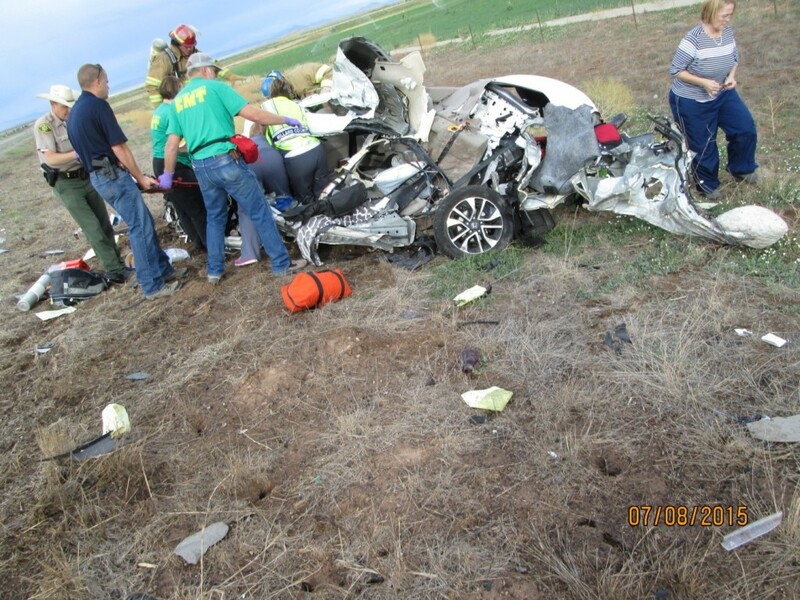 The driver of the Jeep Grand Cherokee, 18-year-old Jessie N. Wilkerson, of St. George, was pinned inside and had to be extricated. 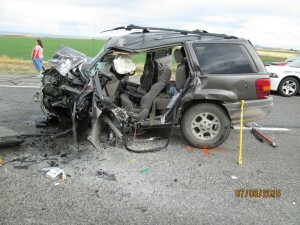 She was not wearing a seat belt, according to the UHP. Wilkerson was listed in critical condition and also taken to Fillmore Community Medical Center, then flown to Utah Valley Regional Medical Center in Provo. The UHP is investigating possible impairment as a factor in the collision. People can donate to medical and funeral costs for the Martin and Hernandez families online here and here. Sadly, this story needs to be updated.